At Active Dental, we offer dental restorations so that patients can stay in excellent oral health. We can complete restorations in a way that restores the functionality and appearance of a tooth. This is important for ensuring that once the dental work is complete, no one can tell your tooth was ever damaged. If your tooth is cracked, chipped or damaged in any way, call (972) 534-6024 to schedule your appointment. 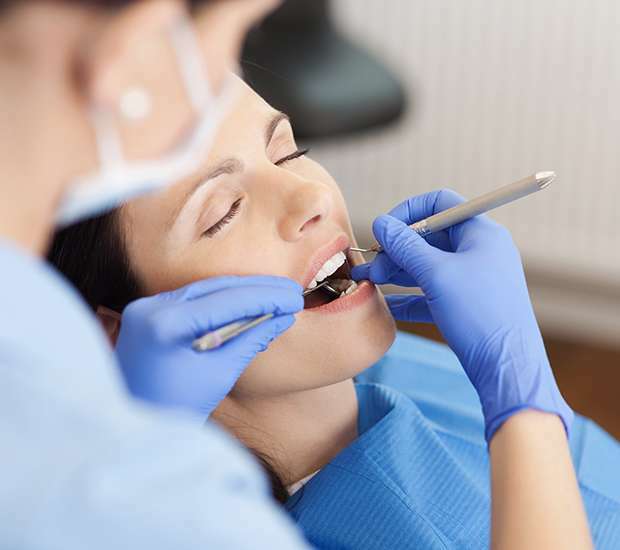 If you live in the Irving area, schedule an appointment with our dental office to learn more about the type of restorations that are available to correct your tooth. 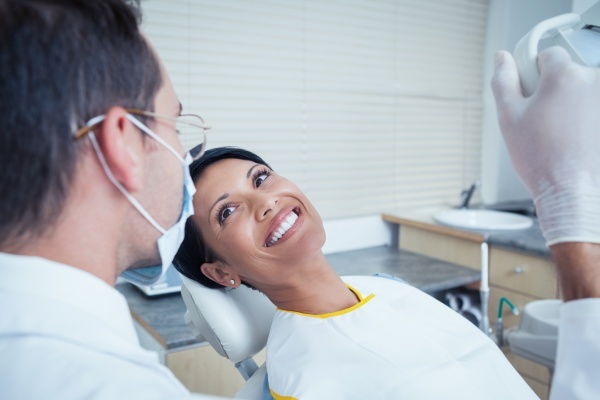 At Active Dental, we do not believe that there is a one-size-fits-all-solution, but offer customized treatment plans based on the needs of each individual patient. The restoration that works for your spouse is not necessarily the one that we will recommend for you. If a tooth is only slightly damaged with a small chip or crack, a veneer can be used to restore it. A veneer is a thin shell that is placed on top of a natural tooth and frequently used for restorations of the front teeth. The process of placing a veneer is similar to that of a dental crown only with less tooth preparation. If you live in Irving, schedule an appointment so that we can discuss both options with you. 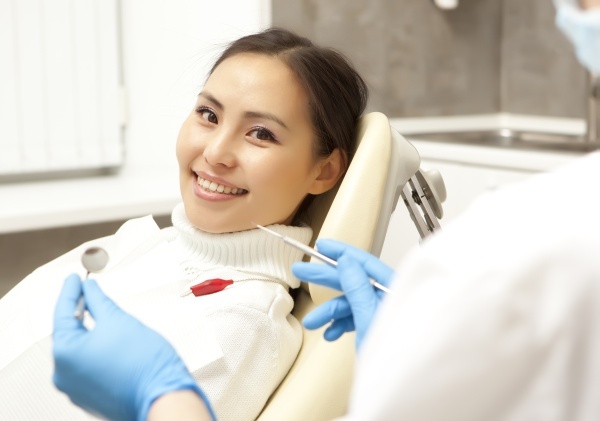 At Active Dental, we use tooth-colored fillings as a way to restore teeth that have had cavities. Once we remove the decayed area of the tooth, a filling is necessary to replace the missing enamel. Traditionally, this was done using silver amalgam but now we can complete dental restorations using materials that look natural so that when you smile, no one can tell that you had cavities. 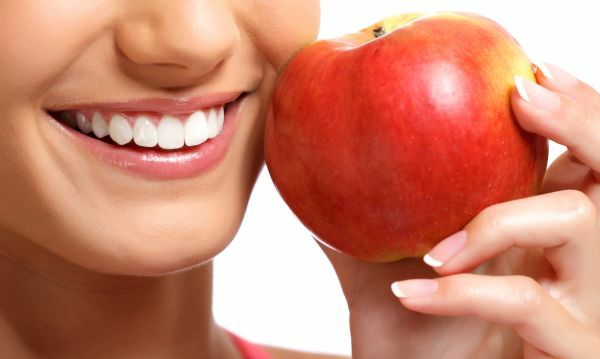 At times, patients need dental restorations to replace teeth. Whether a tooth has been knocked out or has fallen out due to an infection, there are several ways that it can be replaced. In order to determine what procedure is right for you, call 972-534-6024 to schedule an appointment and consultation.